Maptics provides technology solutions and services for clients that range from early stage start-ups to large enterprises and Fortune 500 companies. We have extensive expertise in industries such as financial services, pharmaceutical, healthcare, automotive, government, retail and distribution, manufacturing, and supply chain management. The combination of business knowledge and technology expertise allows us to help our clients adopt new technologies and implement solutions that improve their business process. We build and provide maintenance for large-scale application software packages that support business processes, information flows, reporting, and data analytics in complex organizations. We understand how ‘being online’ is important to our clients. 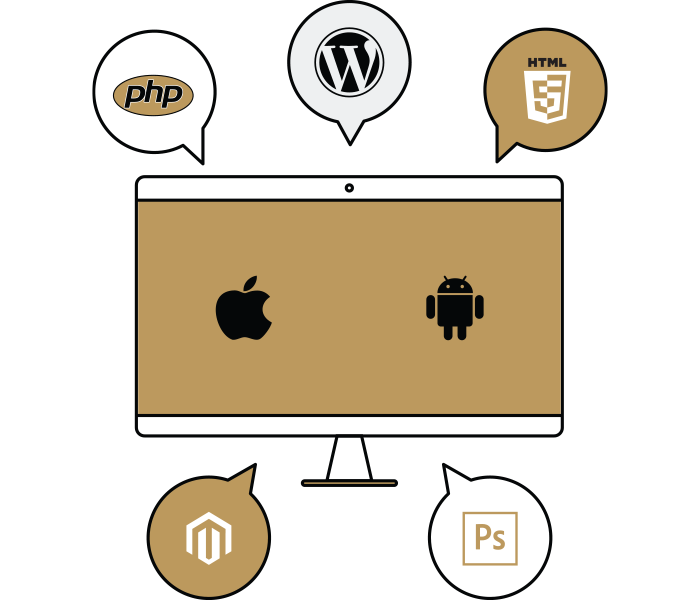 The applications that we build are customized and fully responsive to run across different browsers and platforms. In the era of motion and mobility mobile phones are the most used devices, thus mobile applications are very important life and time savers. We develop native and hybrid mobile apps for iOS and Android platforms. You can have data without information, but you can not have information without data. 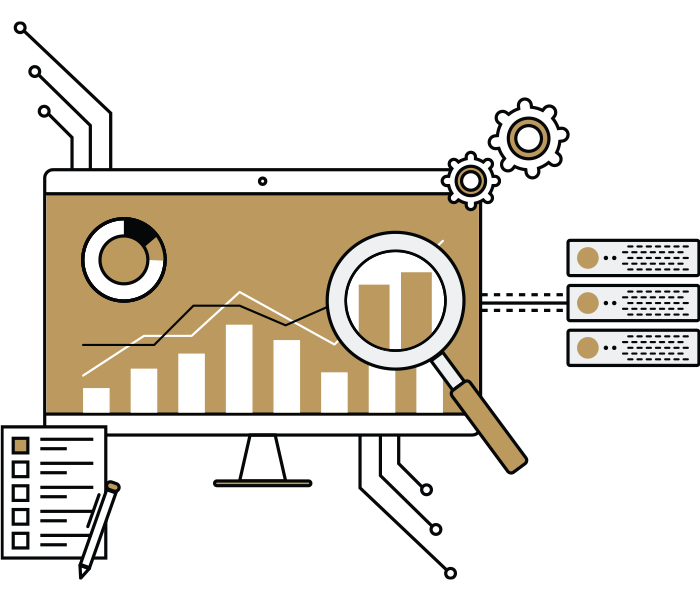 Store and manage extremely large data sets that may be analysed computationally to reveal patterns, trends, and associations, especially relating to human behaviour and interactions. We develop applications that support the creation and modification of digital content. CMS features vary widely. Most CMSs include Web-based publishing, format management, history editing and version control, indexing, search, and retrieval. 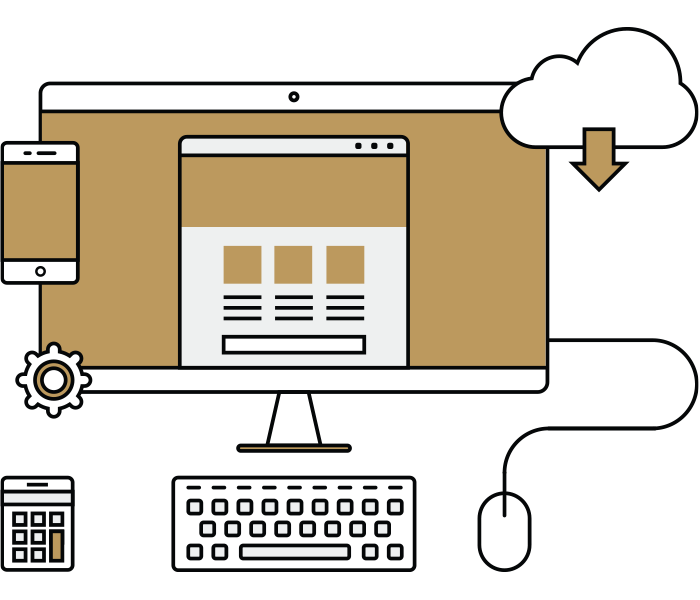 CMSs give you the ability to create applications and web solutions with unified look and feel. We can help you to get to know more about your business and market faster and sooner than others, so you can gain a competitive edge. It is all about delivering the right information to the right people at the right time and in the right place. 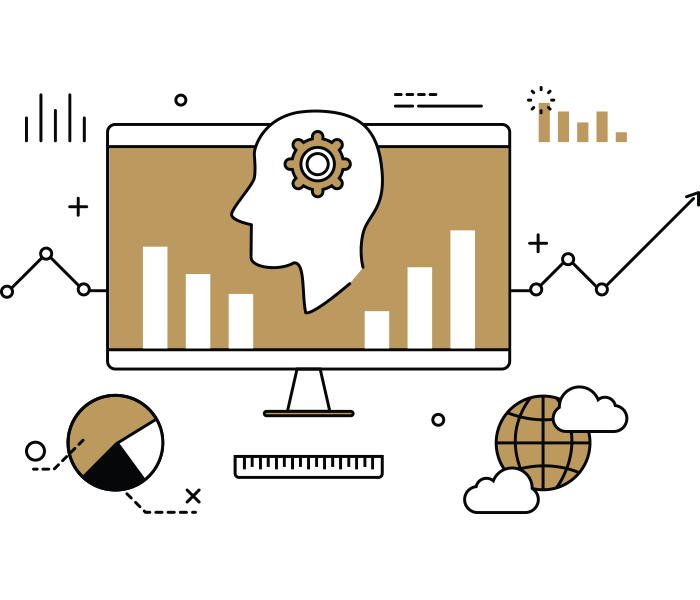 But to get there, you need the set of strategies, processes, applications, data, technologies and technical architectures that enterprise-class business intelligence solutions provide. Using ERP systems gives you an integrated and continuously updated view of core business processes using common databases maintained by a database management system. We consider ERP systems to be pretty useful and important for mid-size and large companies and enterprises. Through the CRM approach and the systems used to facilitate it, businesses learn more about their target audiences and how to best cater to their needs. Capture and maintain customer relationships, facilitate the use of customer experiences and evaluate the knowledge management. We build and develop systems that offer solutions for more effective management of the projects. Track the life cycle of your projects, have insight in all the activities on projects, make project management less complex than it has to be. Look and feel of your product is one of our high priorities. We create user interface from scratch and make sure our applications are user friendly. 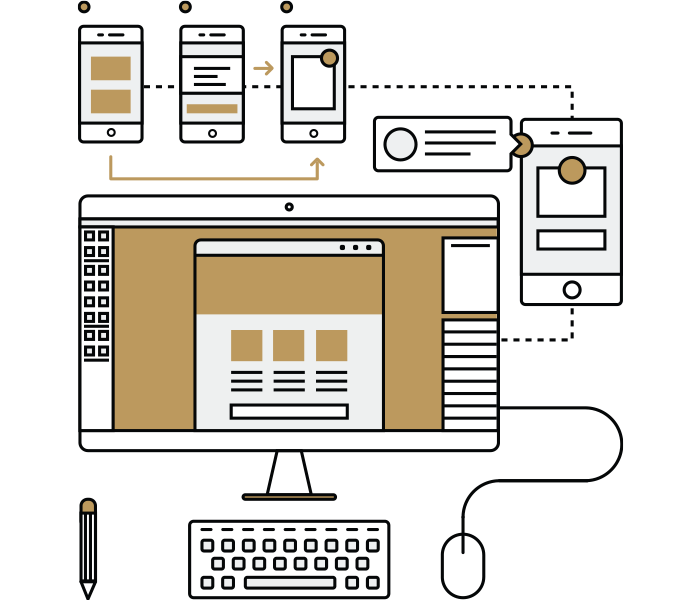 Through the process of sketching and wireframing we define the final look of the user interface and prototype the product whose design and user experience is later implemented using the appropriate technologies. We also, take care of visual creation of company's brand identity which is collected from principles and graphic elements designed to gain recognition across all platforms. We have many years of experience working with all the major technologies. With our knowledge and your trust we can provide the highest level of service quality. © 2010 - 2017 Copyright Maptics Corporation. All rights reserved.